I really hope i get to enjoy a view like this someday. Very nice pics indeed! Amazing photos! Breathtaking! Thanks for sharing. Amazing photos. Thanks so much for sharing. It would be great if you could also provide higher resolution photos for downloading for desktops for example. Either way, really incredible to be able to see somewhere that few people will ever view. Spectacular photos and Thanks for sharing. Our world is so majestic yet so very fragil and your photos sure prove that. Quite difficult to find the words to describe how beautiful our world really is. Thanks again as I hope you share more with us all. Amazing scenery. I can only imagine how long it took you to choose the few photos you decided to share. 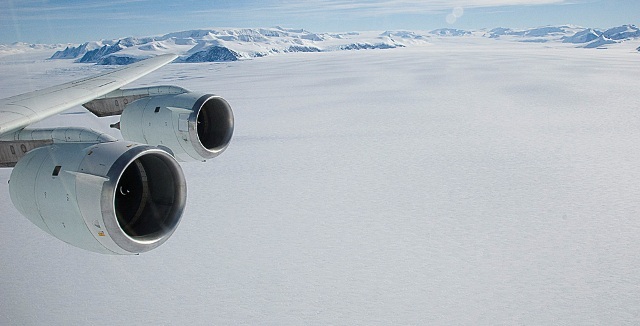 How did this aerial tour help in understanding the impact of the ocean and its temp on the ice melting? Also, in your first photo, do you know the approx. elevation of the mountains in view? They look small, but that could just be perspective. Thanks again! Awesome view! Keep posting pictures, please. FYI … The mountains in the 1st picture rise from sea level to about 2000 feet. 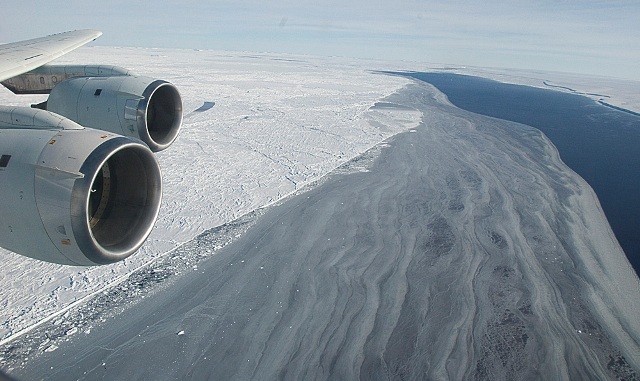 On the lower left of the image are ice crumbles that are floating in ocean water where the Larsen B Ice Shelf once was. 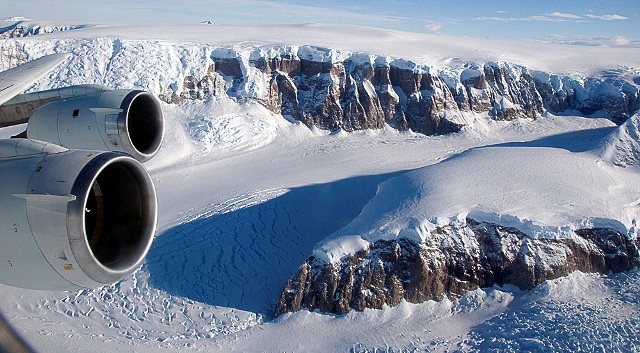 We collected gravity, radar and laser data over the Larsen C Ice Shelf. The gravity data allows us to estimate how deep the water is beneath the floating ice. 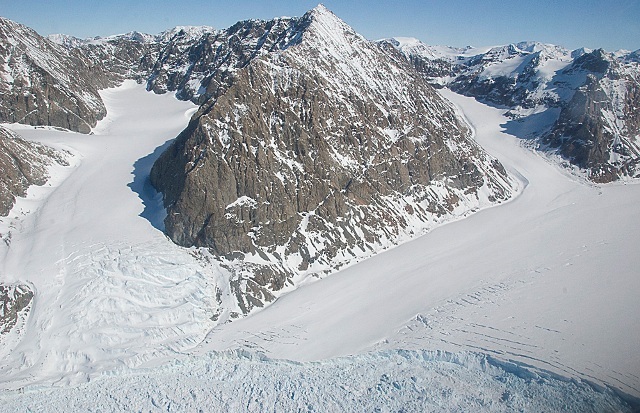 This information will be used as input for computer models that can predict how the ice shelf will respond to the circulation of warm ocean water beneath it. Awesome Pictures. It must be a real fantastic experience to fly over such topography ! Beautiful earth – lets strive to protect natures beauty. The most beautiful landscape on Earth. Wish to be there. Great photos: thanks for sharing. Wish to see more! Realy nice place and dangerous too…. cool pics of the landscape.